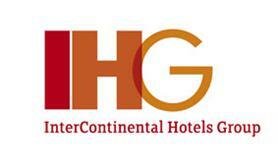 Intercontinental Hotels Group (IHG) has appointed former Unilever chief executive Patrick Cescau as its chairman. Cescau will succeed David Webster, who is stepping down, on 1 January 2013. He joins the hotel group, which owns brands Holiday Inn and Crowne Plaza, after spending 35 years at the FMCG giant. He said he was looking forward to driving IHG’s ambitious global expansion plans. David Kappler, IHG's senior independent non-executive director, said: "It gives me great pleasure to welcome Patrick to IHG. His extensive international experience and understanding of leading brands will make him ideally qualified to lead our board."